School holidays are the ideal time for children to enjoy pleasant activities. For children whose mothertongue is not Dutch, learning and practising Dutch during the holidays is absolutely beneficial. Therefore vzw 'de Rand' is organizing a sports training that at the same time stimulates language learning. 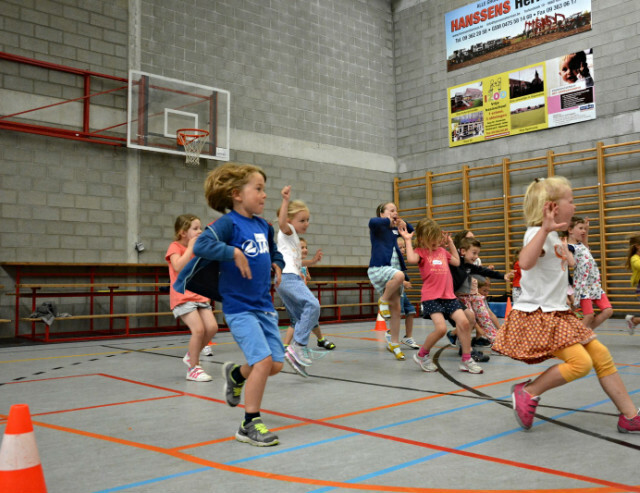 During the Crocus holidays children learn and practise Dutch in a playful , interactive and sporty way . They get to know branches of sports from different continents. 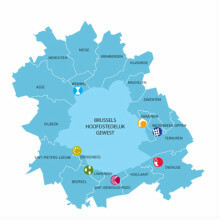 Due to a varied programme children will experience a unique Dutch week. Children from 6 to 12 years. Monday 4 to friday 8 march 2019. Children are expected at 8.45 a.m. Activities start at 9 a.m. and end at 4 p.m. Staff is on hand to look after the children from 8 a.m. to 5.30 p.m.
Give your child a packed lunch, fruit and a drink to bring along each day. Also te bring along a change of clothes and an apron. The confirmation of your registration from receiving payment (via transfer).